Fagus sylvatica, commonly known as European beech, beech, European beech, common beech, oriental beech, copper beech is a deciduous tree belonging to the beech family Fagaceae. The plant is native to Asia, Europe, Canada and North America. European colonists brought this tree to America in the mid-1700s and it has been a popular ornamental shade tree since that time. 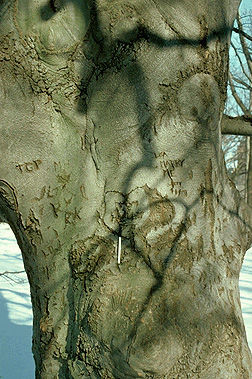 European beech is primarily distinguished from the similar American beech (see Fagus grandifolia) by (a) smaller size, (b) darker gray bark, and (c) shorter leaves that have wavy mostly untoothed margins. 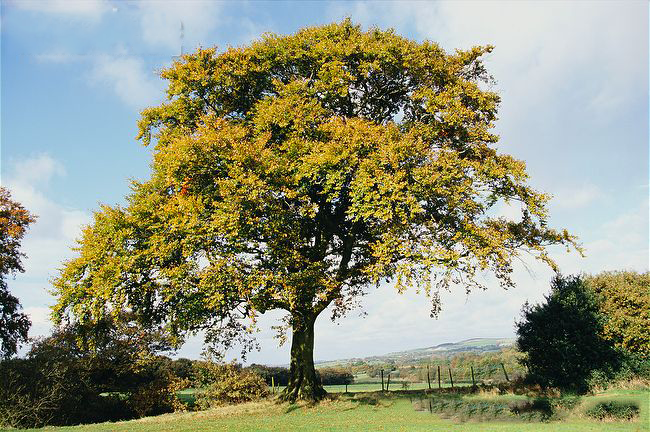 The word Fagus is from a Greek word meaning ‘to eat,’ referring to the edible character of the Beechmast. 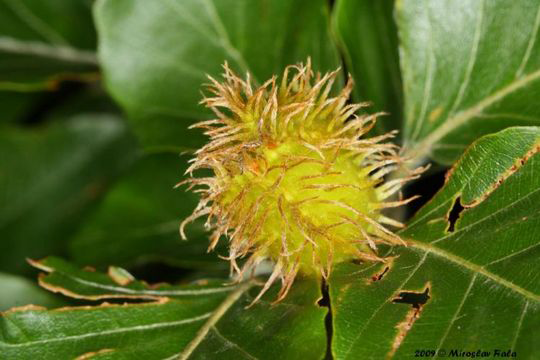 Beech Nut is a deciduous tree that grows about 25–35 m (82–115 ft.) tall and 1.5 m in diameter near the base of the trunk. The plant grows in deep, rich, moist, chalk, limestone and other well-drained and fertile types of soil and is rarely seen in urban areas because it cannot grow in the atmosphere rich in carbon monoxide. Roots are shallow, even superficial, with large roots spreading out in all directions. Trunks have distinctive bark that is smooth, light gray or greenish in color. It is thin and easily scarred. Multiple slender branches form broad, dome-shaped crown. Twigs are thin gray color, and smooth. Leaves are alternate, simple, and entire or with a slightly crenate margin, 5–10 cm long and 3–7 cm broad, with 6-7 veins on each side of the leaf (7-10 veins in Fagus orientalis). When crenate, there is one point at each vein tip, never any points between the veins. Newly formed leaves are brightly green and covered with hairs. Older leaves lack hairs; they are dark green in color. Foliage turns golden bronze in fall. The buds are long and slender, 15–30 mm (0.59–1.18 in) long and 2–3 mm (0.079–0.118 in) thick, but thicker (to 4–5 mm (0.16–0.20 in)) where the buds include flower buds. 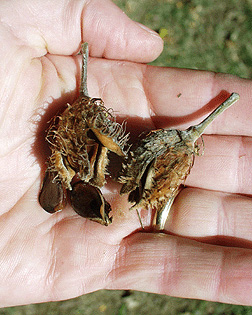 Plant develops individual male and female flowers on the same plant (monoecious plant). Male flowers are yellowish with red borders. They are arranged in the catkins that hang from the branches. Female flowers are yellow and arranged in pairs. Flowers are pollinated by the wind. Flowering normally takes place from Apr to May. 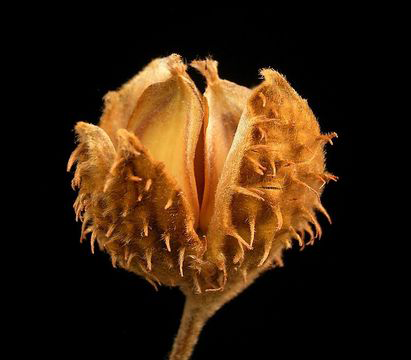 Female flowers produces small triangular nuts 15–20 millimeters (0.59–0.79 in) long and 7–10 mm (0.28–0.39 in) wide, borne singly or in pairs in soft-spines husks 1.5– 2.5 cm long cupules containing one to seven nuts. It appears in pairs, located in the spiny husk divided in few lobes. Beechnuts ripen in fall and are edible. Many cultivars are available in commerce in a variety of different forms, leaf shapes and leaf colors. Beechnut contains high level of tannic acid which creates bitter taste of the fruit. 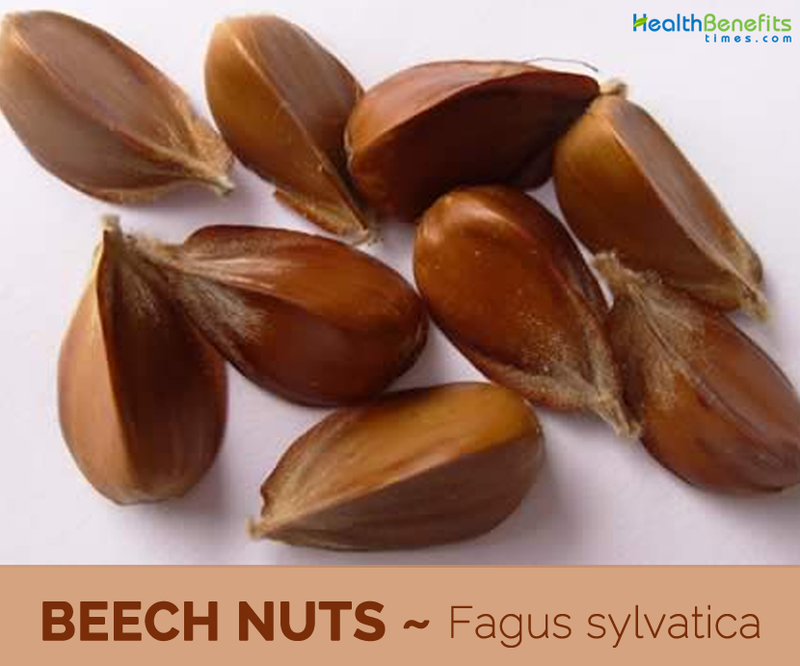 Apart from their Sweet taste, Beechnuts is a good source of nutrients, vitamins and minerals. Consuming 28.35 gram of Beechnuts offers 14.18 g of Total Fat, 0.19 mg of Copper,0.38 mg of Manganese,0.194 mg of Vitamin B6, 0.7 mg of Iron,0.105 mg of Vitamin B2, 32 µg of Vitamin B9, 9.5 g of Carbohydrate, 0.086 mg of Vitamin B1 and 288 mg of Potassium. Moreover many Amino acids 0.02 g of Tryptophan, 0.063 g of Threonine, 0.069 g of Isoleucine, 0.104 g of Leucine, 0.104 g of Lysine, 0.041 g of Methionine and 0.056 g of Cystine are also found in 28.35 gram of Beechnuts. 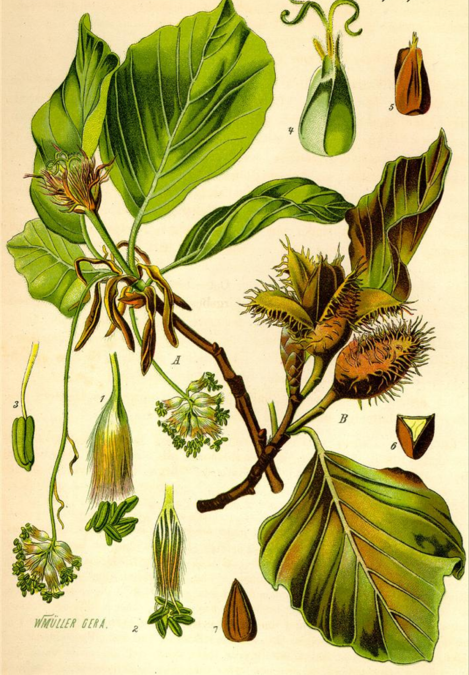 Unique chemical composition of beechnuts has been said to be stimulating for hair growth and strengthening of the hair follicle beds. If you suffer from hair loss or brittle hair, the oil extracted from these nuts can be added to carrier oil and used on the hair to boost its appearance and strength. 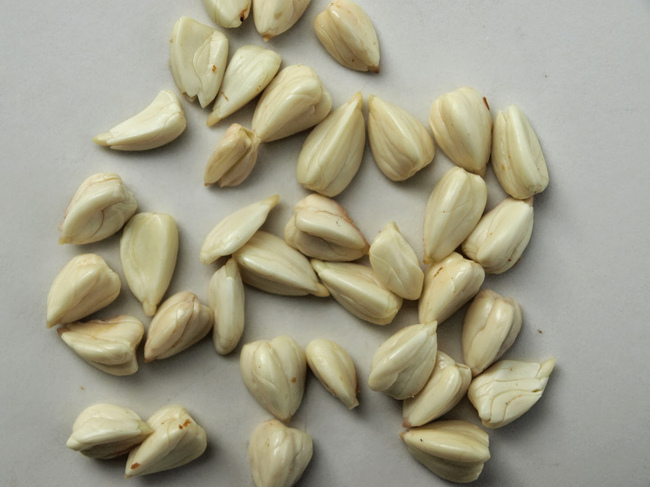 Although the seeds themselves are considered toxic in large quantities, a decoction can be made that is shown to considerably boost kidney function and stimulate urination. 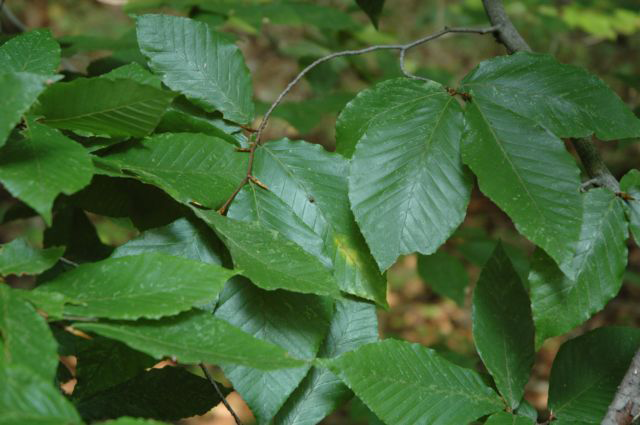 As a diuretic, beech is able to help clear out the toxins of the body, including excess fats, salt, waste, and water, improving the overall efficiency of your metabolism. Bark is antacid, antipyretic, antiseptic, antitussive, expectorant, odontalgic. A tar, obtained by dry distillation of the branches, is stimulating and antiseptic. It is used internally as a stimulating expectorant and externally as an application to various skin diseases. Pure creosote has been used to give relief from toothache, but it should not be used without expert guidance. It stimulates the hair growth and Improvise the quality of the embryo. Stuffed cellulose and fiber balances the digestion and reduce the constipation problem. 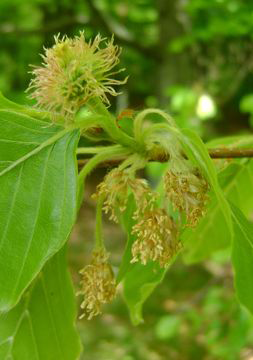 Beech leaves were used to relieve swellings, and boiling the leaves could make a poultice. 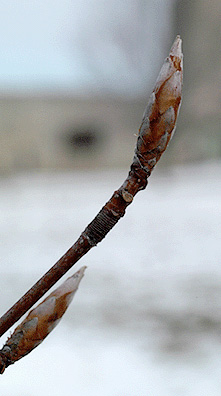 Forked beech twigs are also traditionally used for divining. Various parts of the plant have been used to treat a large number of complaints from skin infections to worms. Leaves have very nice mild flavor, they go well in a mixed salad. Seed can be dried and ground into a powder and then used with cereal flours when making bread, cakes etc. Seed oil is used as a dressing for salads and also for cooking. 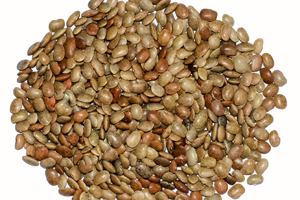 Roasted seed is used as a coffee substitute. Bark contains different aromatic substances which can be used to improve the taste of beer. Leaves are used in the manufacture of gin. They add color and sweetness to the final product. Beech is also used to smoke Westphalian ham, and various sausages and cheeses. Semi-drying oil is obtained from the seed; it is used as a fuel for lighting, as a lubricant, for polishing wood etc. Leaf buds harvested in the winter and dried on the twigs are used as toothpicks. Leaves are gathered in autumn and used as a stuffing material for mattresses etc. Wood is hard, heavy, strong, and very durable. It is not suitable for outdoor use and is often attacked by a small beetle. Wood has a wide range of applications, including furniture, flooring, turnery etc. It makes a very good fuel burning with a lot of heat, and yields a charcoal known as ‘Carbo Ligni Pulveratus’. Wood has often been used as a source of creosote, tar, methyl alcohol, acetic acid. Wood of the European beech is used in the manufacture of numerous objects and implements. Nuts are an important food for birds, rodents and in the past also humans. It starts to produce the nuts at the 40th year from planted and huge amount of nuts at the 60th year. It is mainly used as baby food during the lactation period to ensure the fetus health. Beechnut was used as food for the cattle in the past. 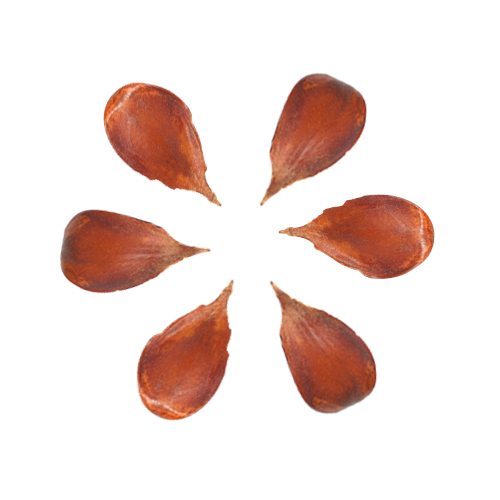 Many forest mammals and birds consume beechnuts as a regular part of their diet. Wood is used in the production of furniture, floorings, musical instruments (such as drums) and plywood and in household items like plates, but rarely as a decorative wood. In 19th Century England beech oil was used for cooking and fuel for lamps. It is believed that beech wood in the house will prolong labor and childbirth as well as complicate a spirit’s passing at death. Large quantities of the seed may be toxic. Seed should not be eaten in large quantities because it contains a deleterious principle. Leaf Alternate, simple, and entire or with a slightly crenate margin, 5–10 cm long and 3–7 cm broad, with 6-7 veins on each side of the leaf (7-10 veins in Fagus orientalis). Fagus pendula (Lodd.) Dum. Cours. Fagus purpurea (Aiton) Dum. Cours. Fagus sylvatica f. aureovariegata C.K.Schneid. Fagus sylvatica f. bornyensis Simon-Louis ex Beissn. Fagus sylvatica f. quercifolia C.K.Schneid. Fagus sylvatica f. quercoides Pers. Fagus sylvatica subsp. pendula (Dum. Cours.) Lodd. Fagus sylvatica var. aenea Dum. Cours. Fagus sylvatica var. 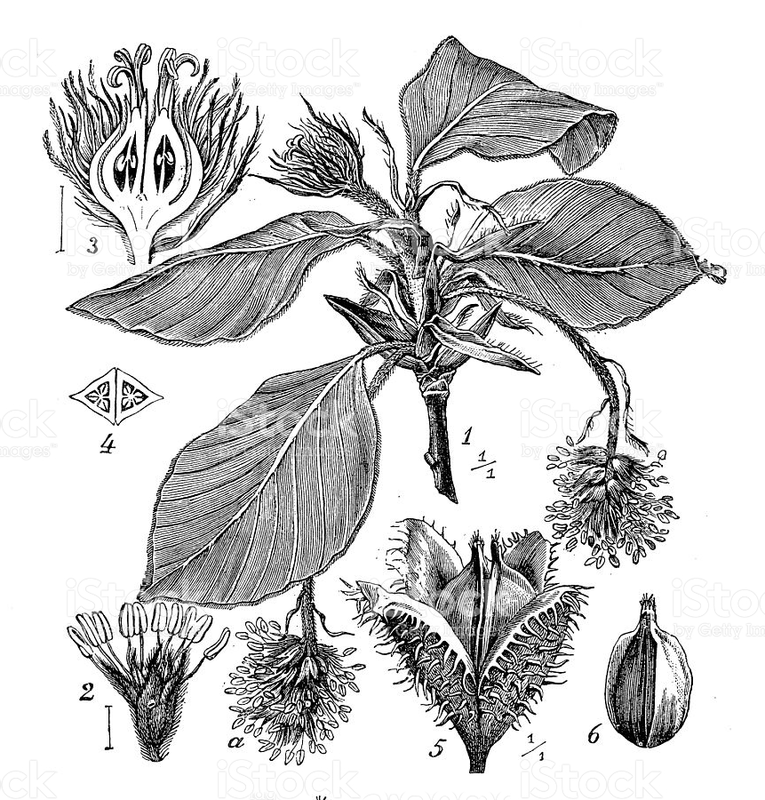 asplenifolia Dum. Cours. Fagus sylvatica var. colorata A.DC. Fagus sylvatica var. coriacea Wallr. Fagus sylvatica var. cristata Dum. Cours. Fagus sylvatica var. pendula Dum. Cours. Fagus sylvatica var. pendula Lodd. Fagus sylvatica var. quercoides (Pers.) A.DC. Calories 163 K cal. Calories from Fat 127.62 K cal.